Jayne Mansfield. 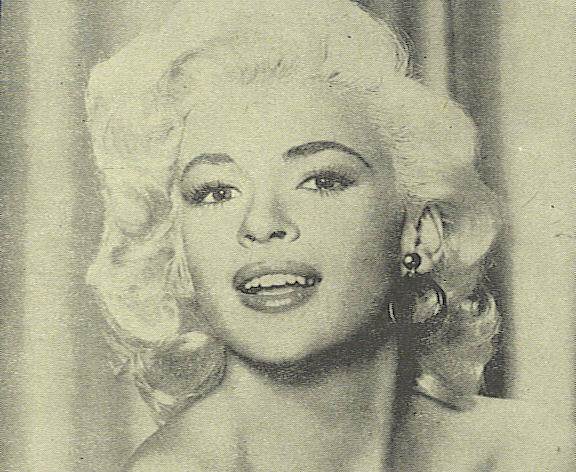 jayne mansfield, clippings, magazine. Wallpaper and background images in the Filmklassiker club tagged: classic movies film.